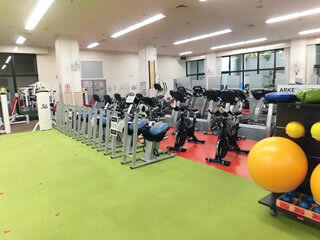 There are 41 different types of training and fitness machines (127 in total) in the 468 sq.ft training room. 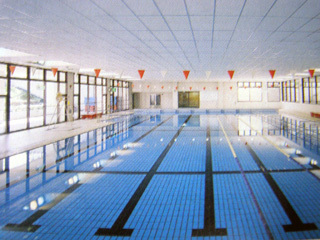 There are six training lanes (depth 1.1m - 1.3m). In addition, there is one lane for children (depth 0.3m - 0.6m). 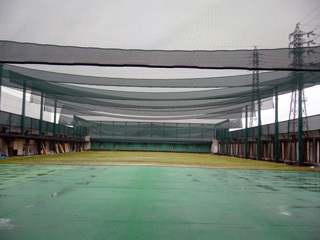 The archery range (90m x 30m) can accommodate 12 users. Night lighting is also available.